My god, how can a dryer hood become so sensual? It should have been Paul-Martial’s World of Extra-Ordinary Things! 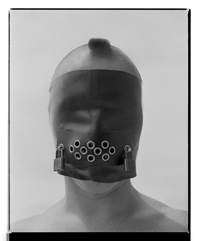 Many thankx to the Kunstmuseum Basel for allowing me to publish the photographs in the posting. Please click on the photographs for a larger version of the image. Download the exhibition brochure (in German) (570kb pdf) with contributions by Anne-Céline Callens, Anita Haldemann, and Peter Herzog. 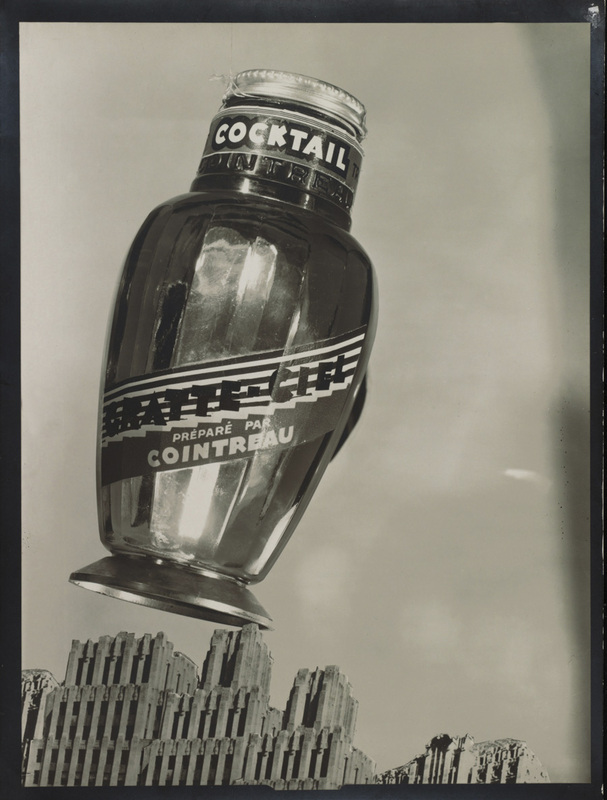 “On July 5, 2014, the Kunstmuseum Basel opens a new exhibition presenting a selection of one hundred photographs from the archives of the Paris-based advertising agency Éditions Paul-Martial. 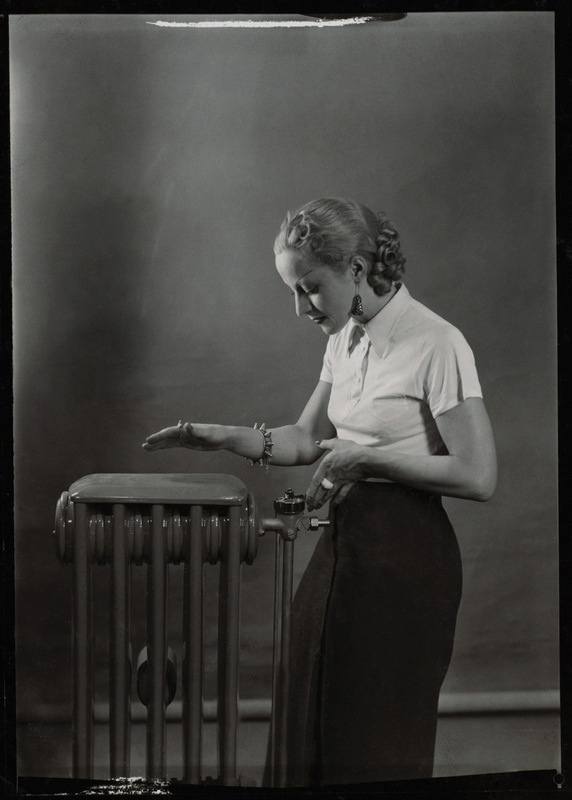 The black-and-white pictures formed the basis for posters, newspaper advertisements, and brochures and show ordinary things: buildings, cars, typewriters, radiators, mannequins. What was unusual and novel, however, were the composition, lighting, and exposure of the pictures. 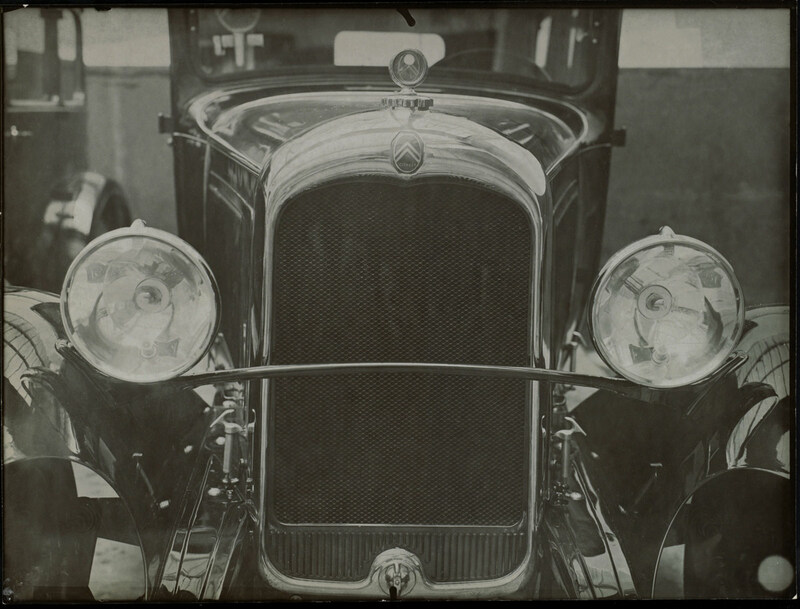 In today’s perspective, the collection reflects the multifaceted evolution of photography from the 1920s onward. At the same time, it is an invaluable source for historians, documenting early forms of the carefully designed presentation of commodities and strategies designed to lure the consumer. 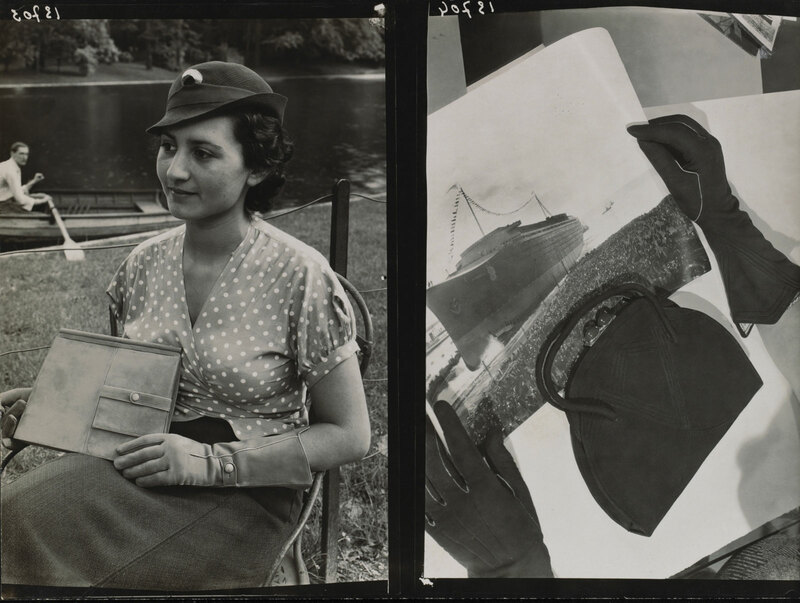 The photographs are part of a collection newly acquired from the Herzog Collection and have never been on public display. Cans make it possible to preserve food for the long term; zippers allow bags and pockets to be securely closed; rubber soles protect the walker from slipping; car jacks make it easier to change a tire: the advertising photographs produced by Éditions Paul-Martial tell stories about everyday life and how products like radiators, boilers, and cooking stoves help make it more pleasant. 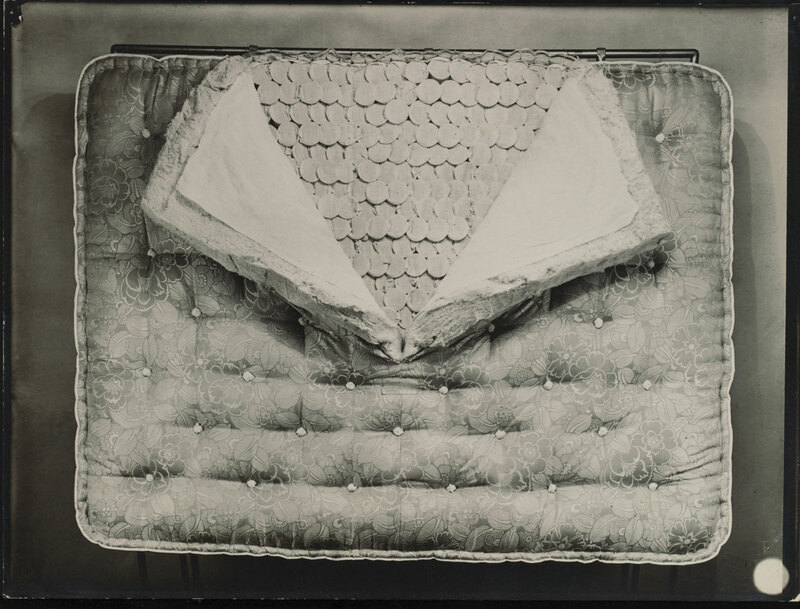 This renders the collection an extraordinarily valuable resource for historians: it illustrates the early history of the staging of consumer goods and the strategies employed to seduce the viewer. 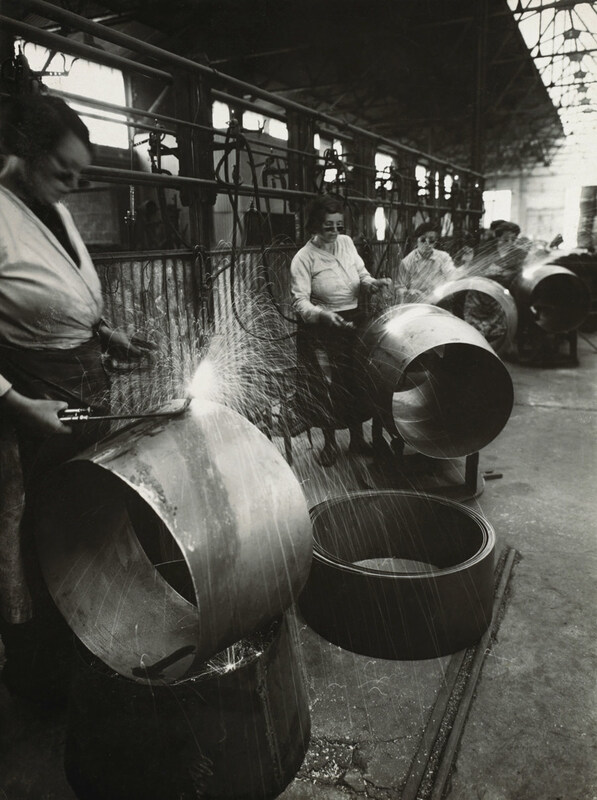 Beyond consumer products, the agency’s photographers also captured the new worlds of work in factories and offices and the rise of modern travel and communication technologies. 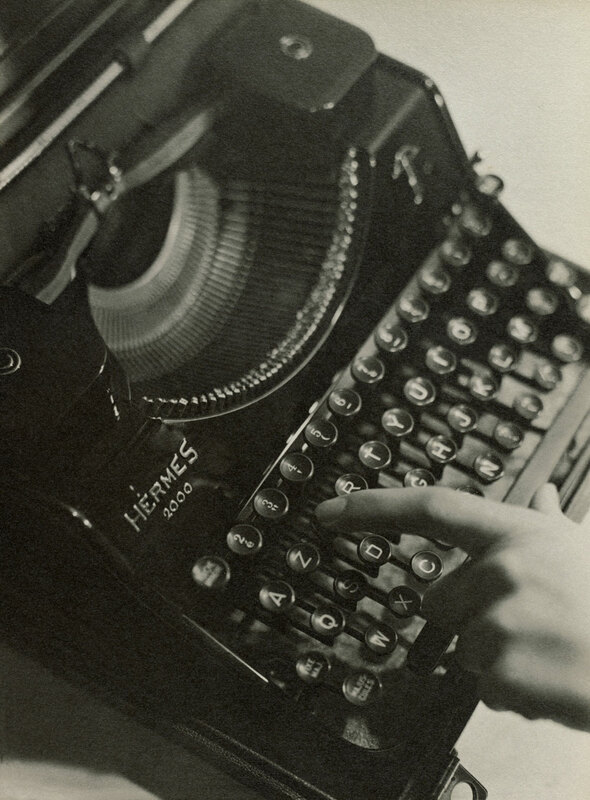 For the time being, most of the photographs’ creators remained anonymous; in the business perspective, individual authorship was obviously a secondary concern, especially since the majority of the pictures were a sort of intermediate product to be used by graphic artists in the design of brochures and posters. 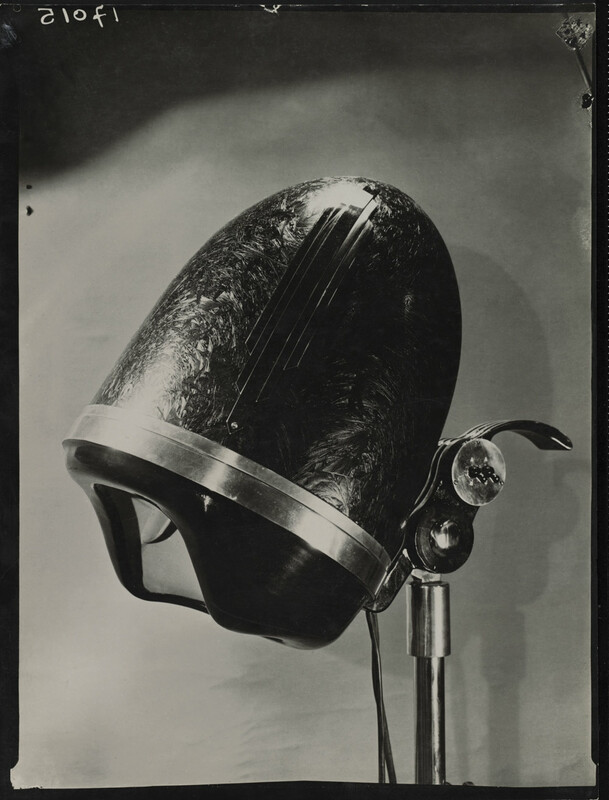 The historic photographs also reflect the multifaceted evolution of photography as an art in its own right from the 1920s onward. 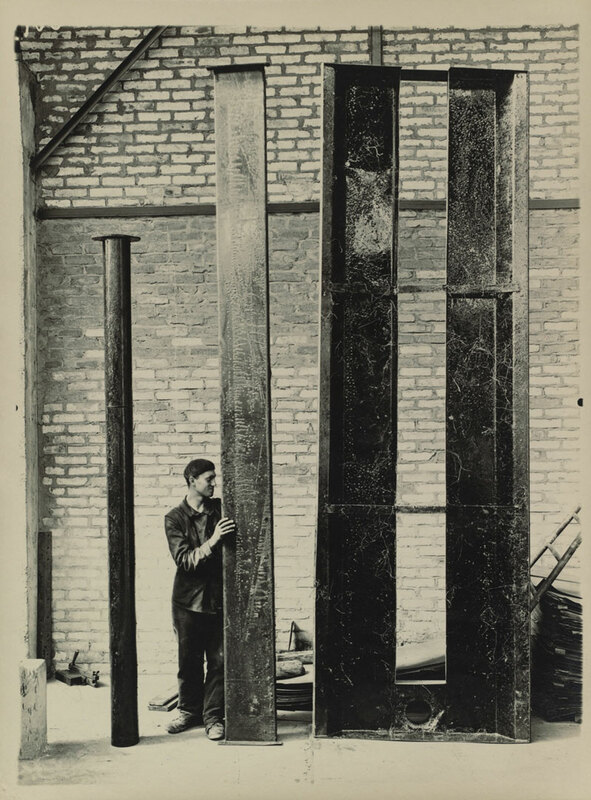 Pictures of buildings, machines, and selected products hew to the sober aesthetic of the New Objectivity, which took hold after the Great War. 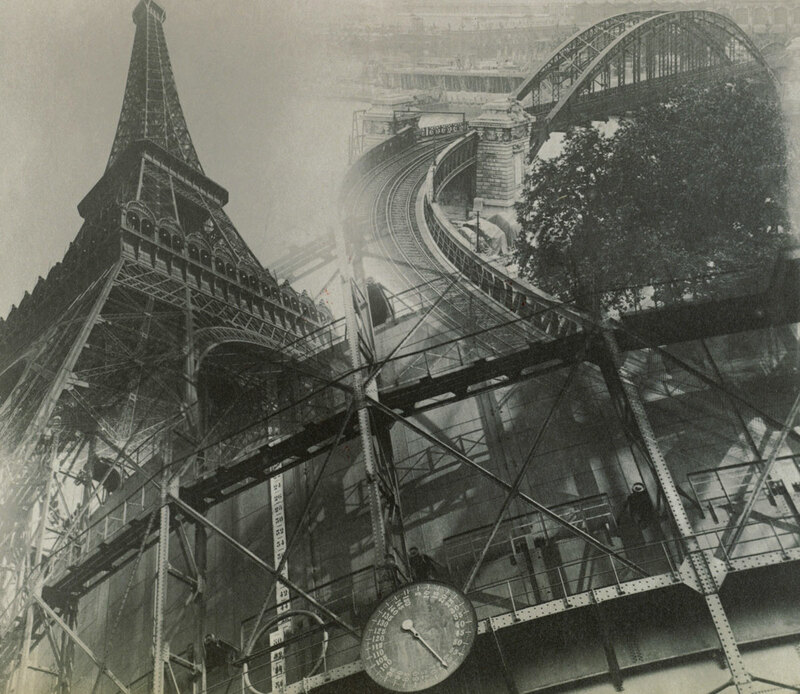 Photographs of transformer stations and bridges point to the Neues Sehen (New Vision) of the Bauhaus photographers and the works of the Russian avant-garde, which emphasized diagonal lines to heighten the dynamic quality of the picture – this influence is also evident in techniques such as photomontage and double exposures. 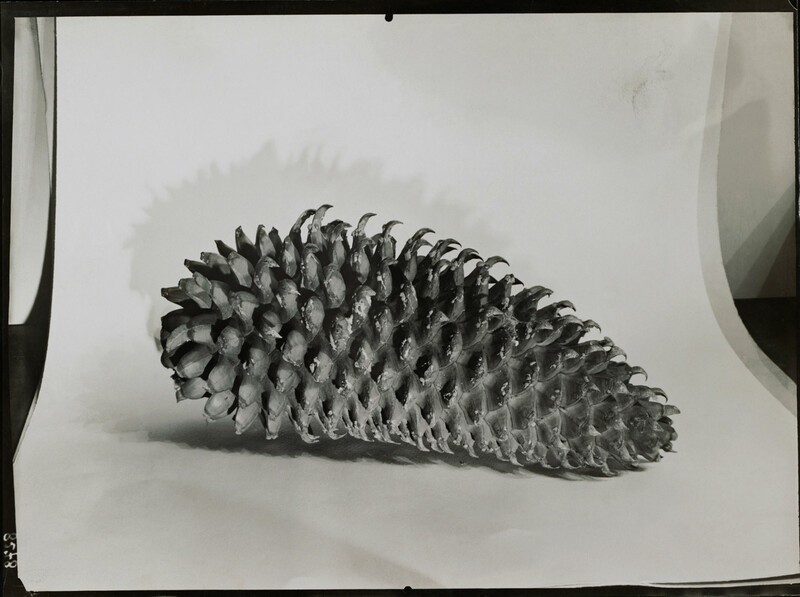 In isolated objects and enigmatic motifs such as a pinecone, the surreal, mysterious, and sometimes also absurd infiltrate the world of ordinary things. 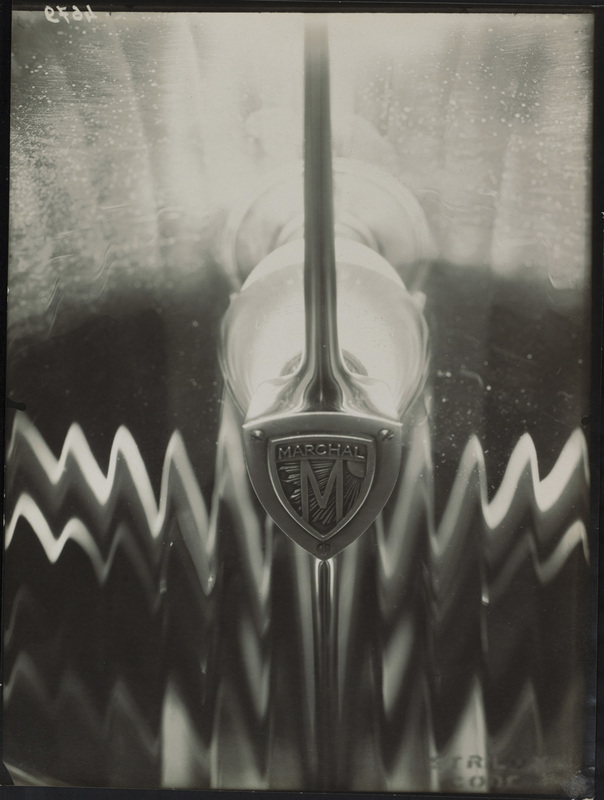 The photographers’ love of experimentation is palpable throughout: they often created small series in which they tried different lighting effects and unusual angles of view. 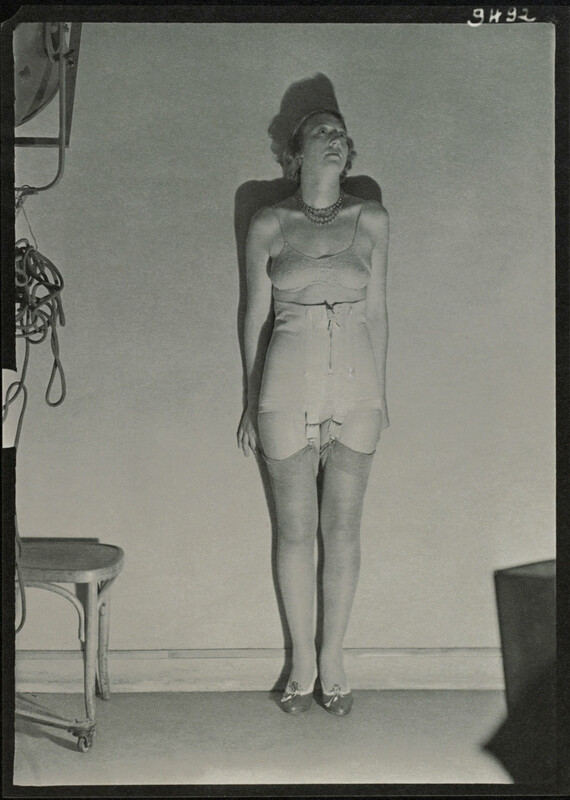 The selection of a hundred photographs is drawn from a larger collection the museum acquired from the collection of Peter and Ruth Herzog, Basel, in 2012 through a combined purchase-and-donation agreement. The exhibition was designed in close collaboration between the curator, Anita Haldemann, and the photography collector and expert Peter Herzog.